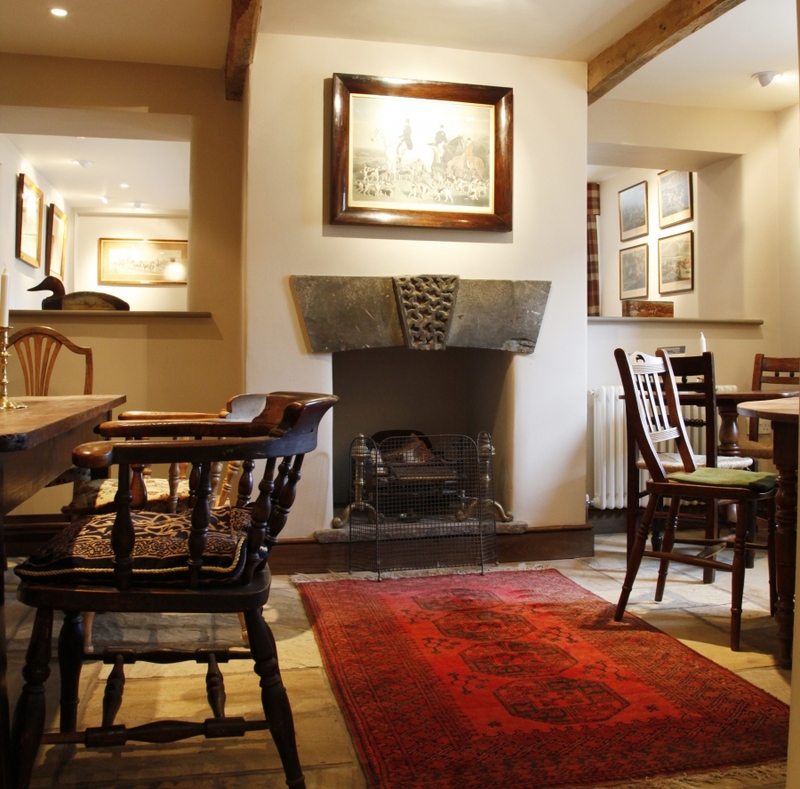 A sneak peek inside the Freemasons at Wiswell! 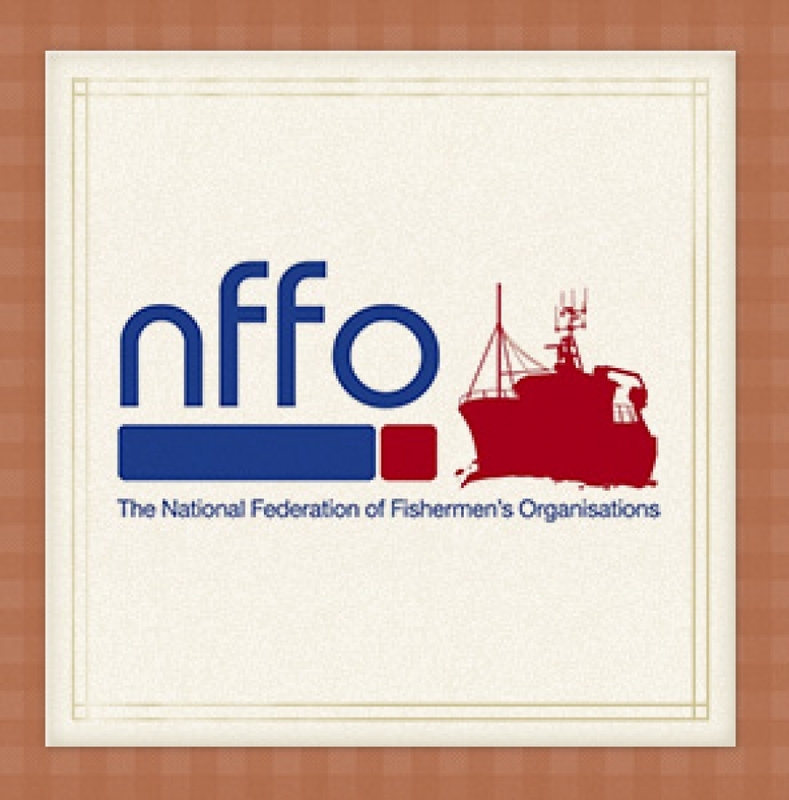 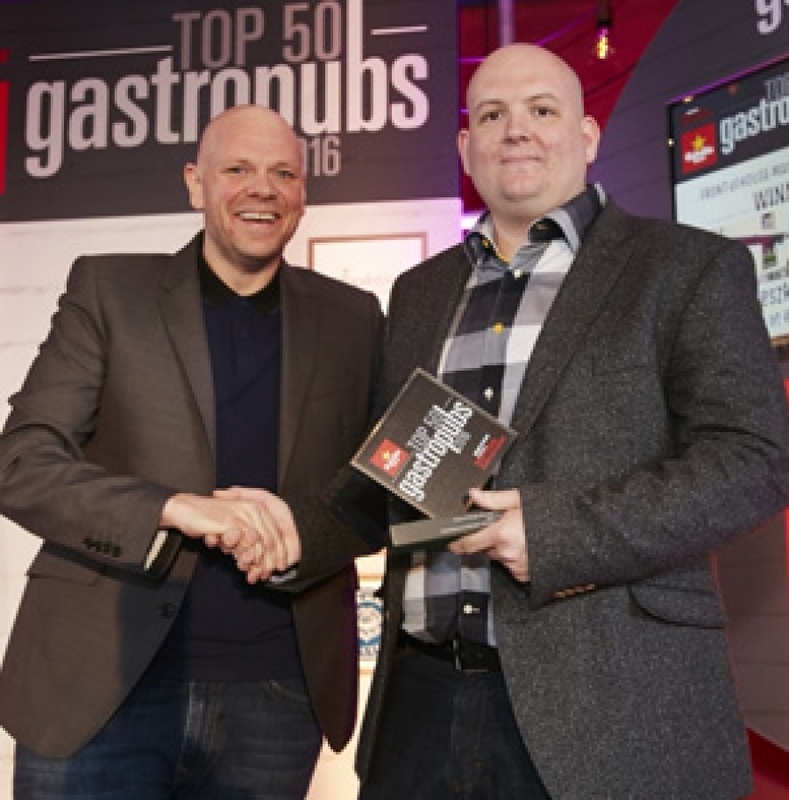 Northern chefs bring home the bacon! 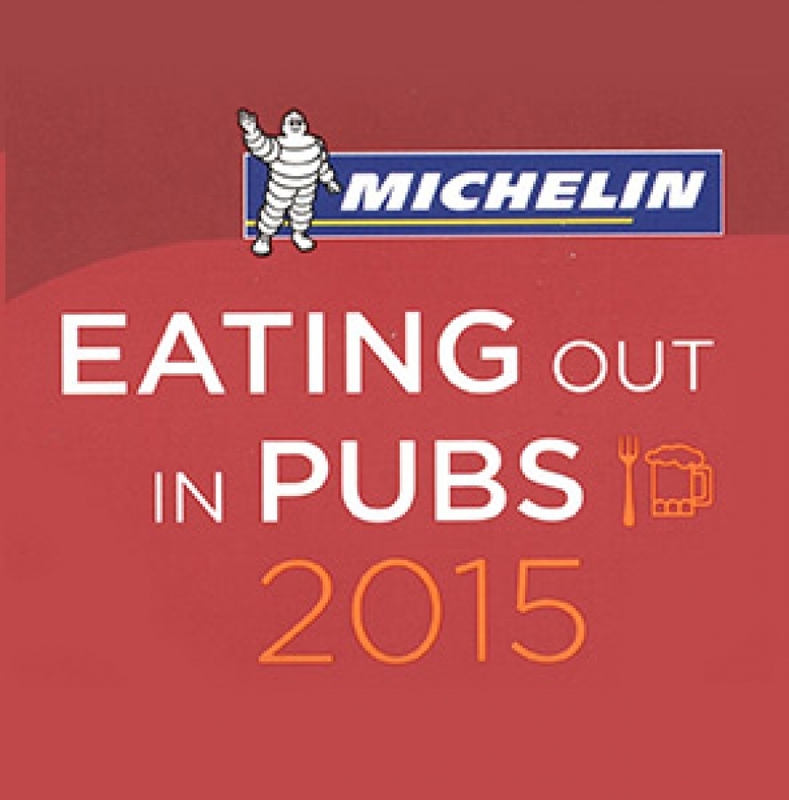 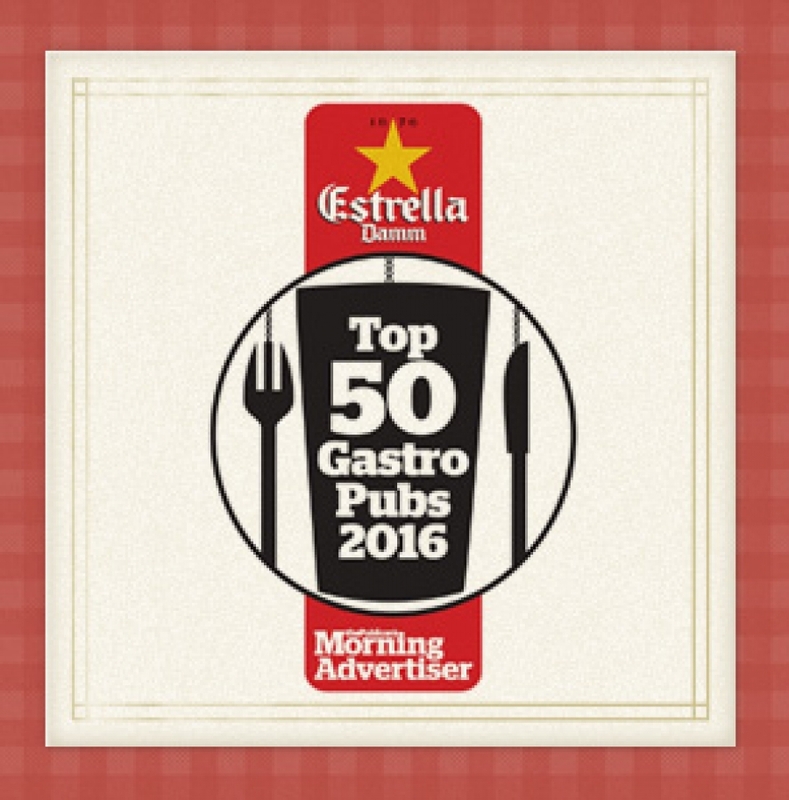 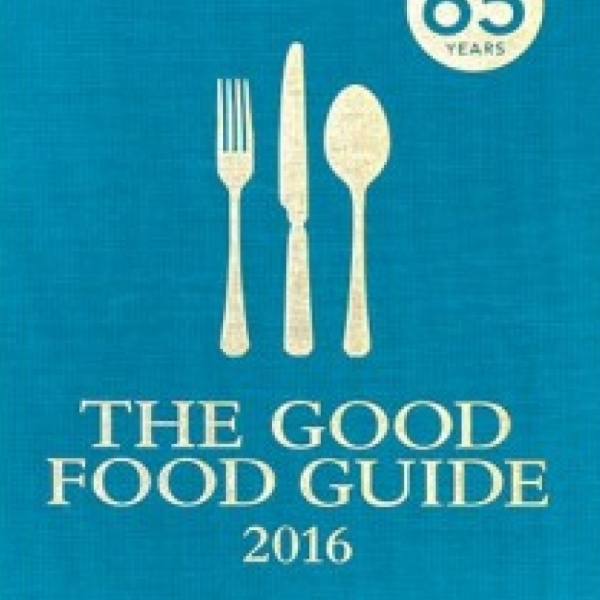 This year’s guide recommends pubs across the country, selecting them first and foremost for the quality of their food. 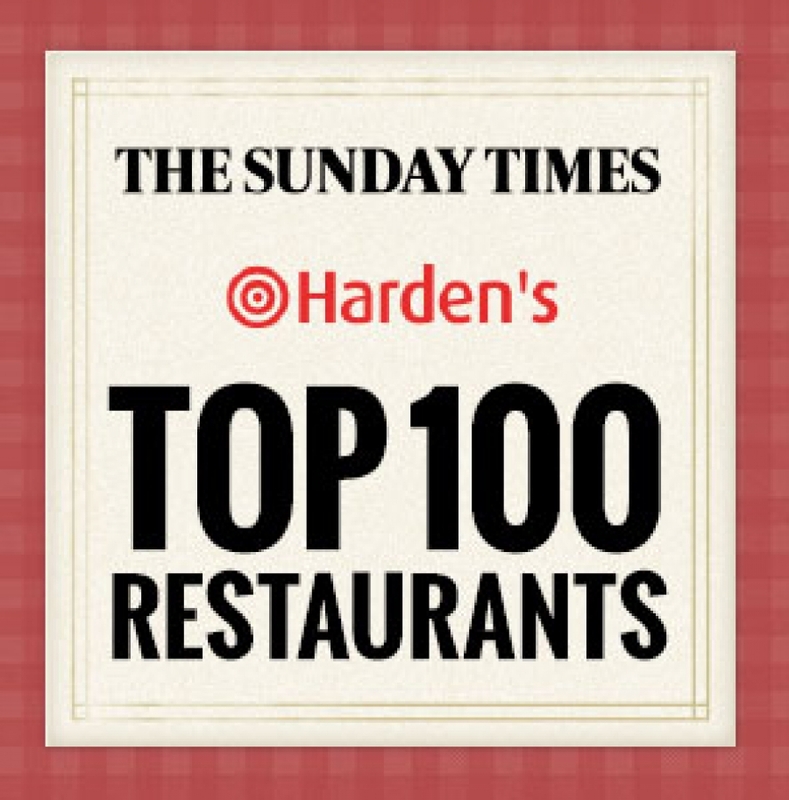 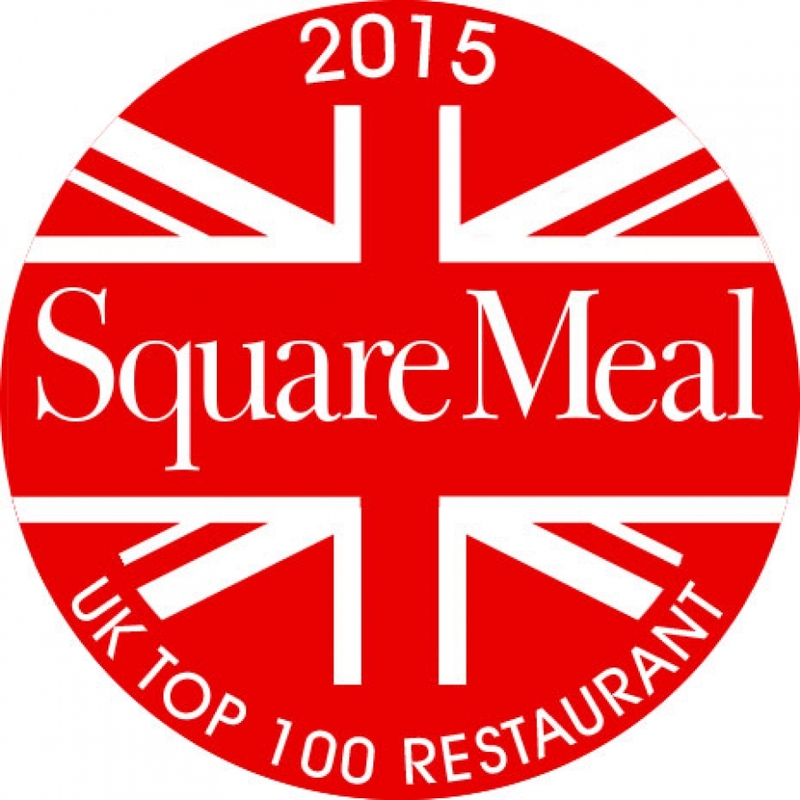 Holding our own as one of the country’s best restaurants. 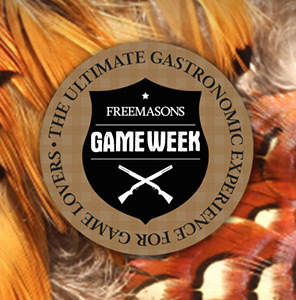 We’re firing up for our sixth annual Game Week.